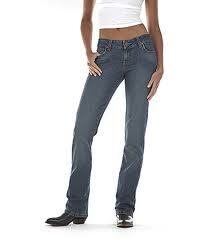 Ladies Western Jeans. Cinch, Rocky, Wrangler, Western Ethics, Ethel. We also stock Cruel Girl, Rocky, a few more Wrangler styles. The above styles are on constant fill in.